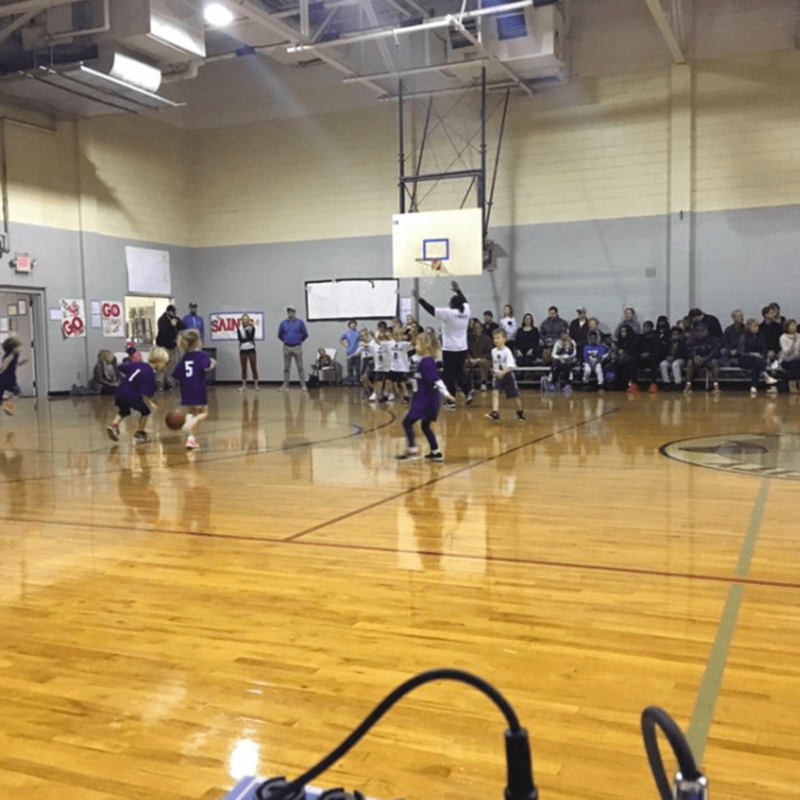 The Salvation Army of Wake County is in need of volunteers to help run the concession stand during its winter basketball games. "Help to support programming by running the concession stand during winter basketball games. These games take place at the Salvation Army’s Community Center."